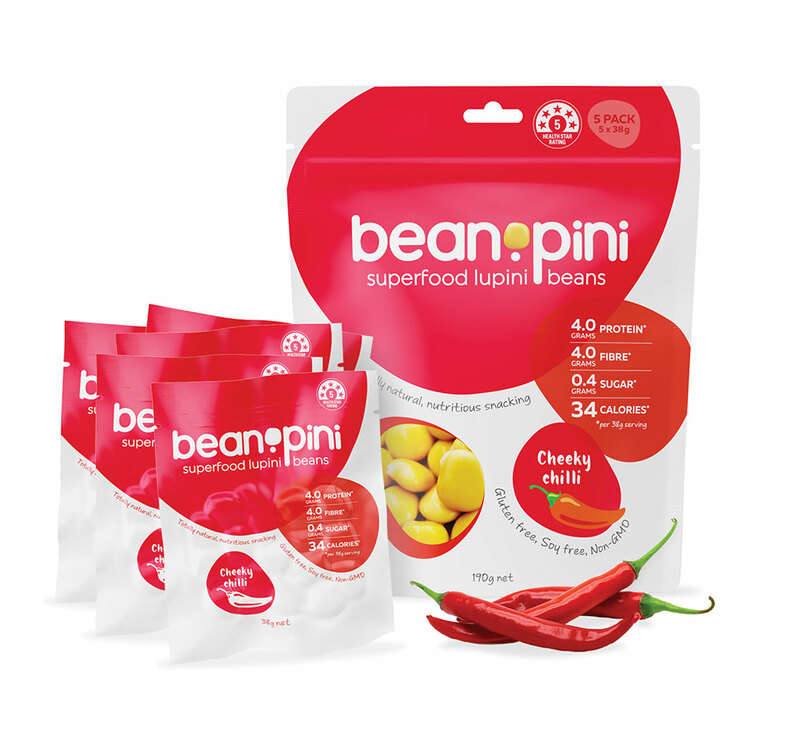 If you like your snack with a little extra kick, our zingy Cheeky Chilli beanopini are for you. 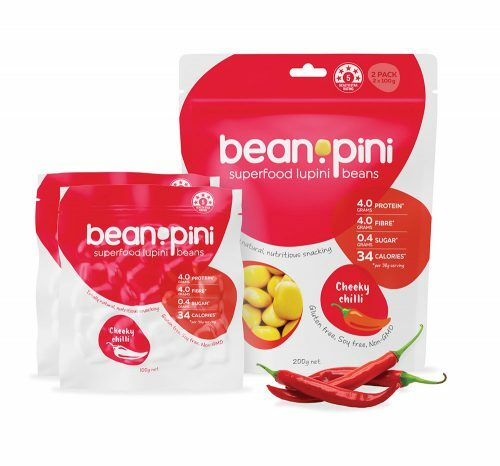 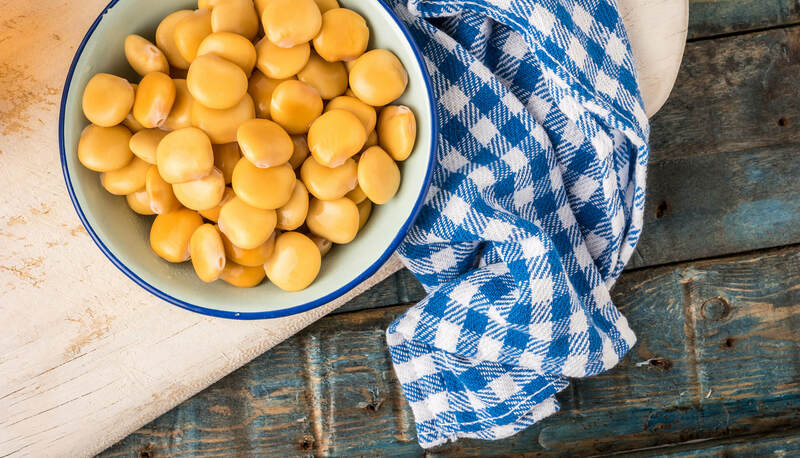 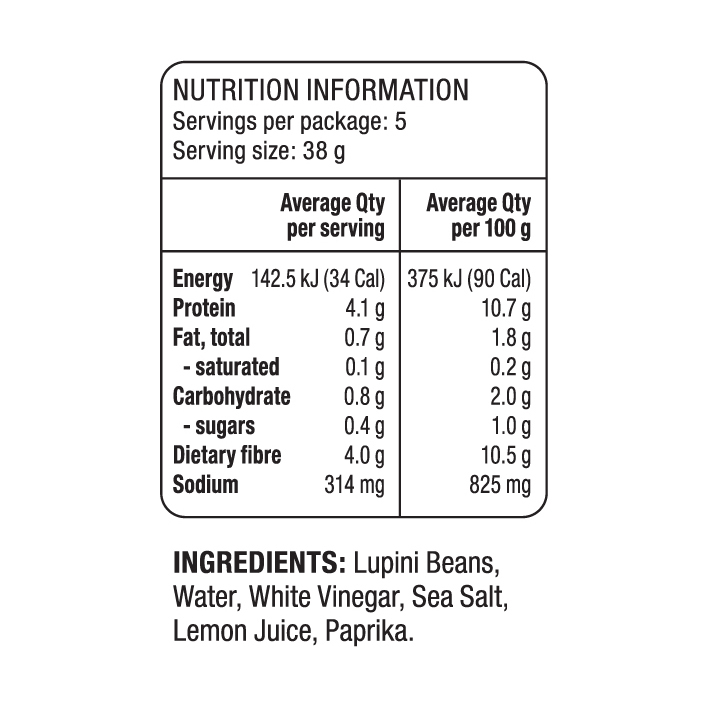 Combining the lupini beans with sweet red paprika gives their indulgent natural flavour a pleasant, spicy tingle with a slightly reddish colour to match. 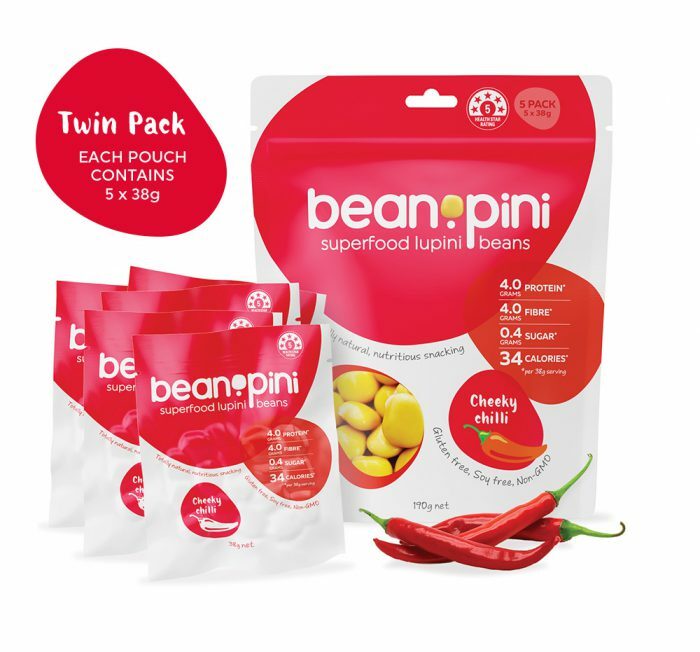 Think of these as the grown-ups’ beanopini – perfect in the evening with an ice-cool drink.